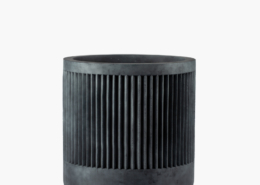 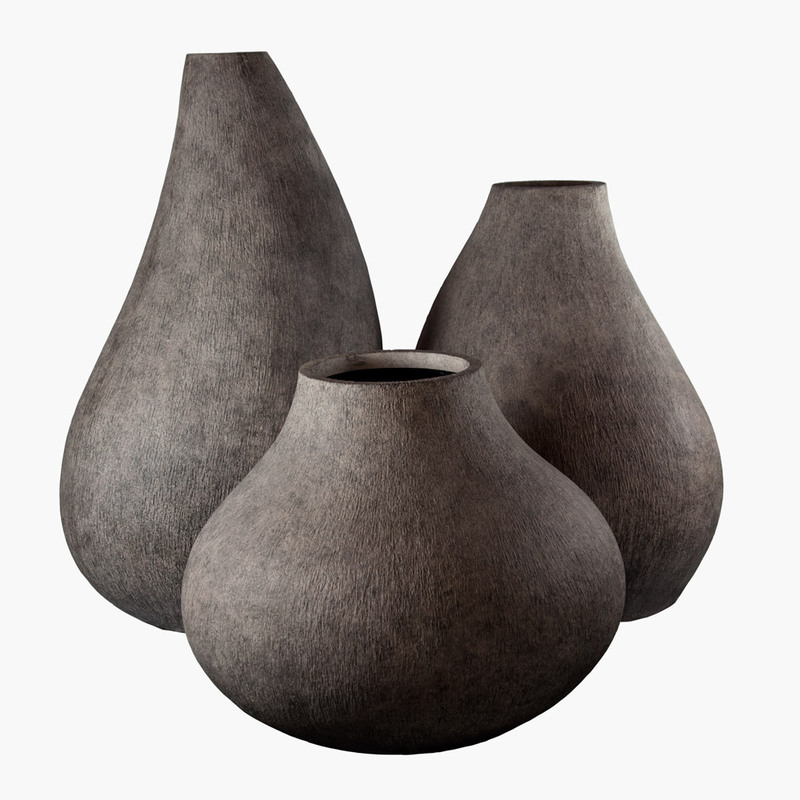 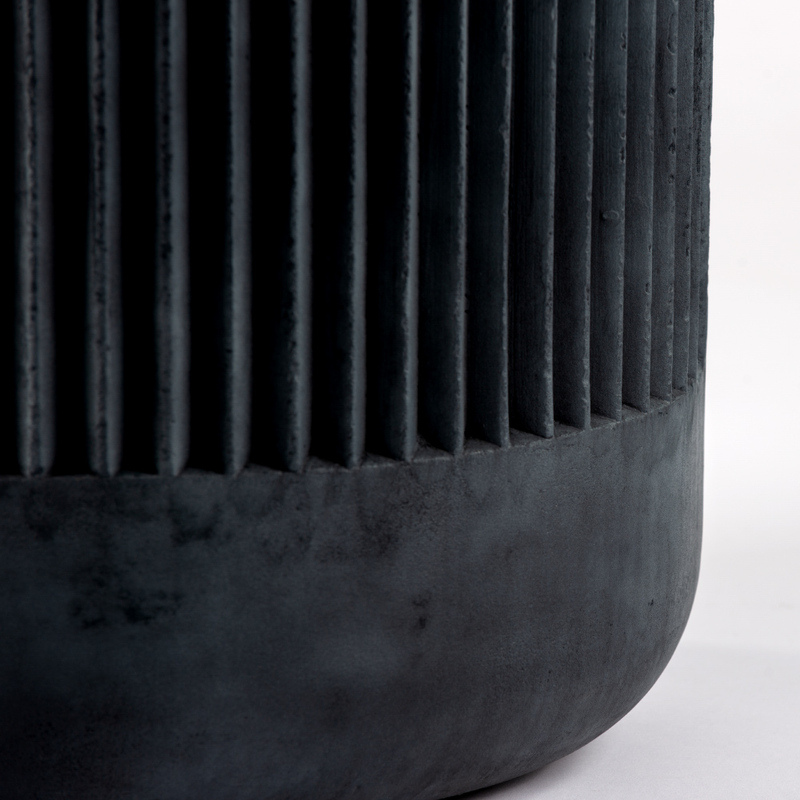 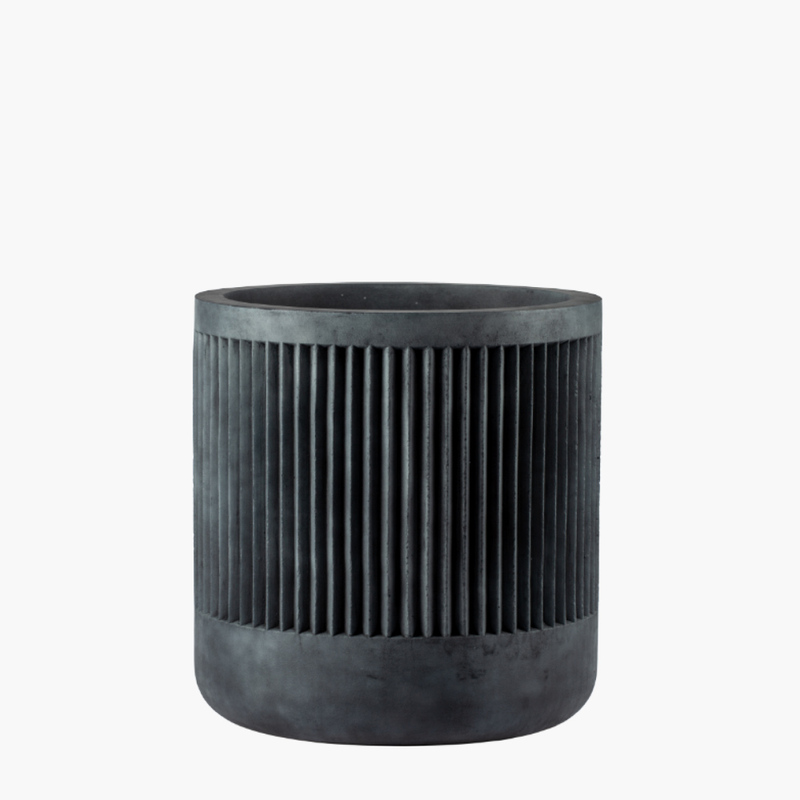 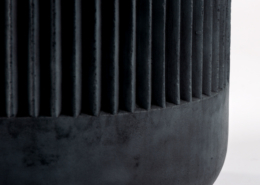 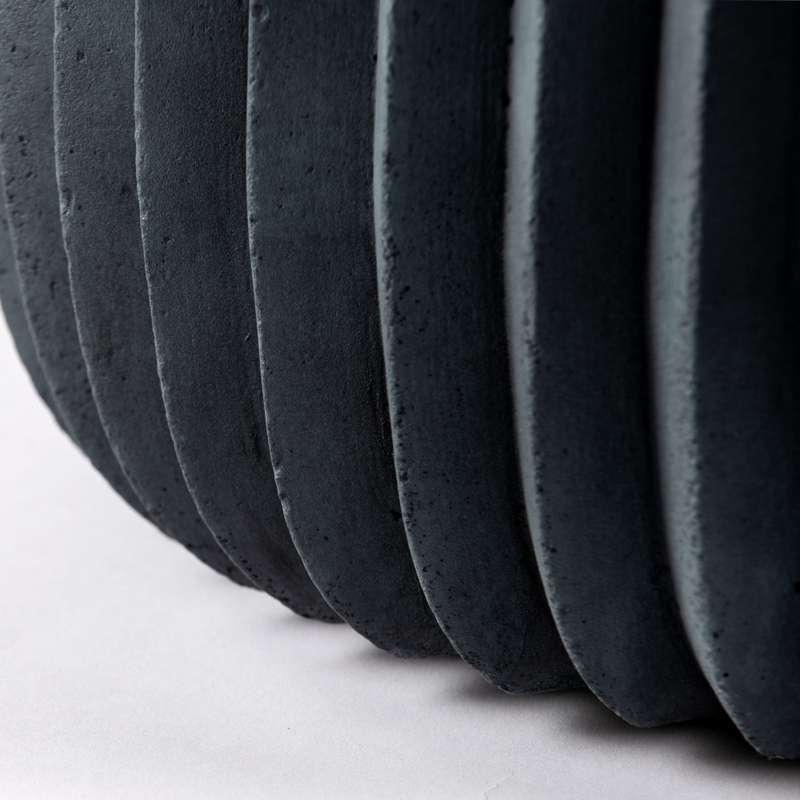 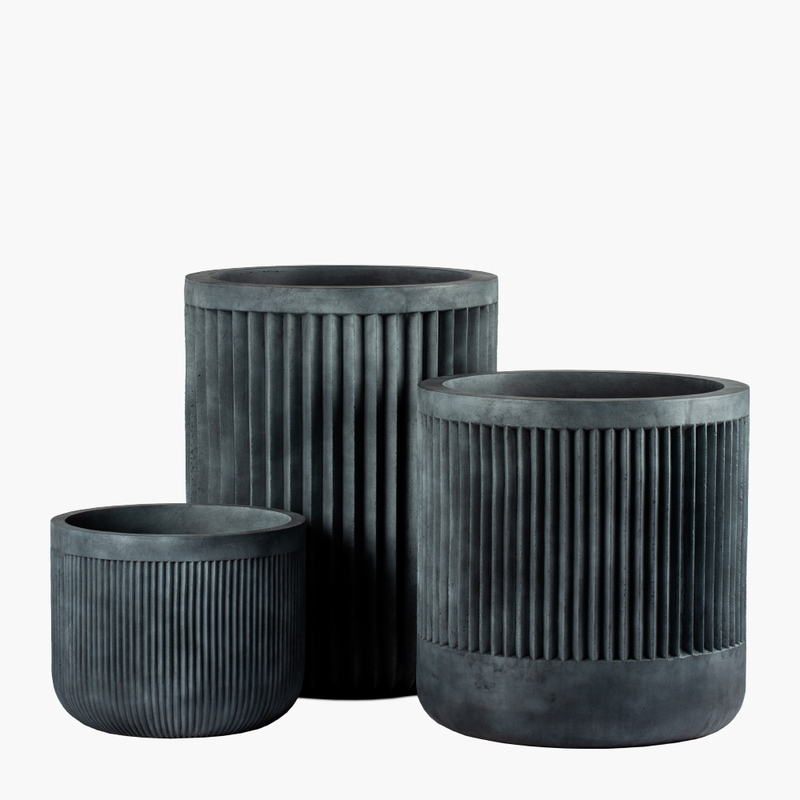 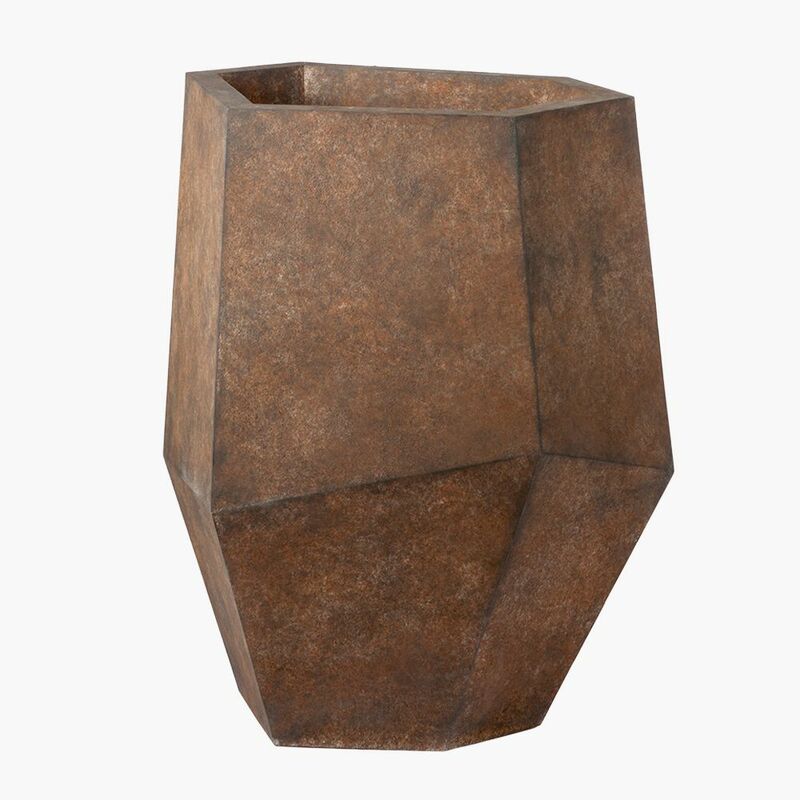 Cozzo Planter - Stone Yard, Inc.
With the visual and textural appeal of stone, but at a significantly lighter weight, the Cozzo planter is easier to move into place than planters made from heavier materials, like stone and concrete. 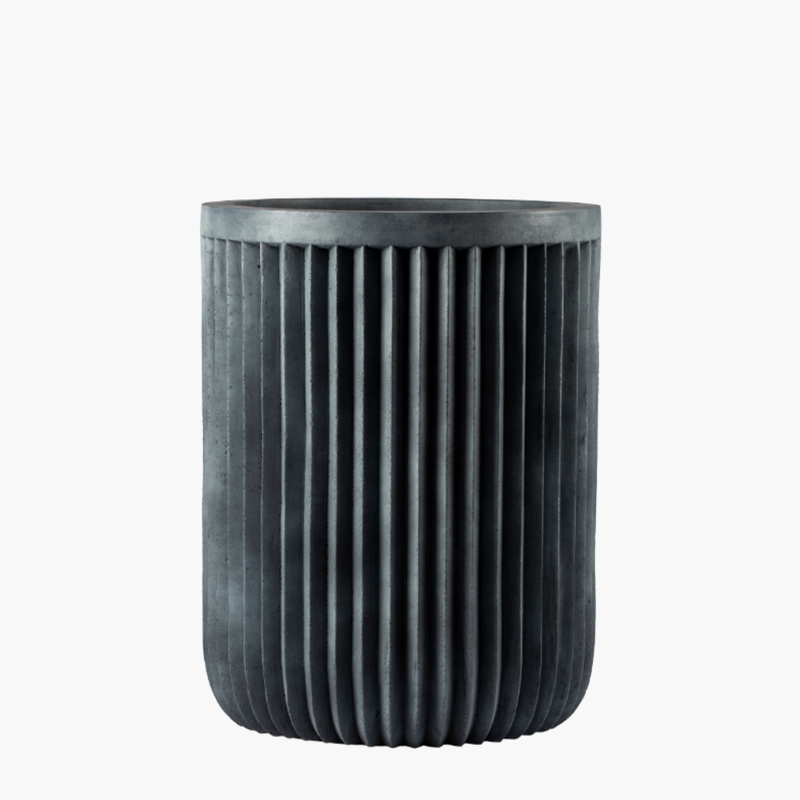 Offered in a selection of unique finishes, including high-gloss SyGlos colors, the Cozzo’s personality can change from industrial to ultra-modern and sleek depending on your choice. 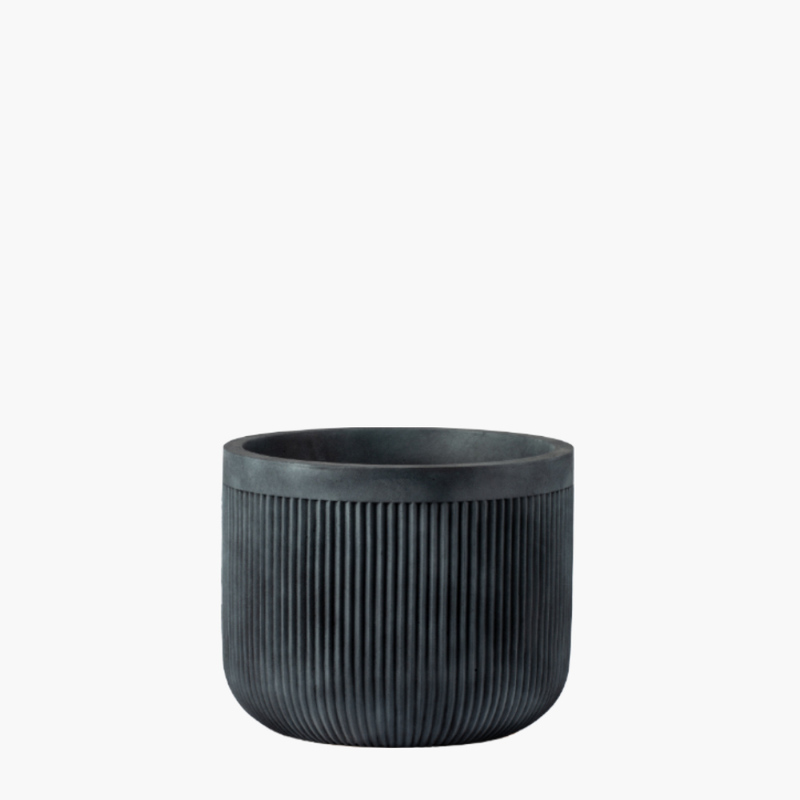 Showcase greenery like cacti and succulents, palms, and other modern plant shapes in these contemporary pots—add drainage holes and a matching saucer (both optional) for proper drainage and to prevent water damage for indoor applications. 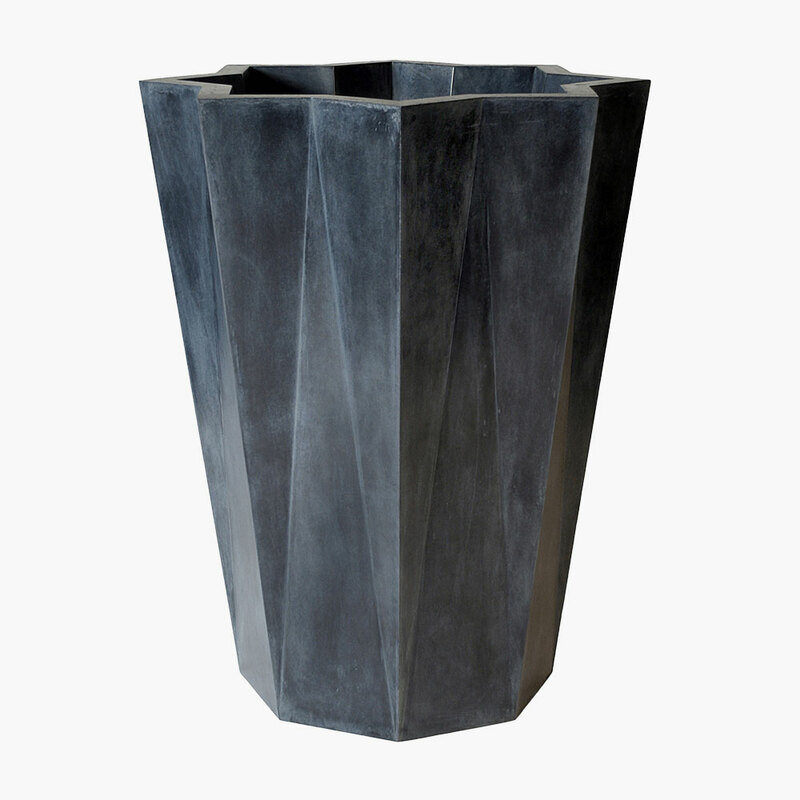 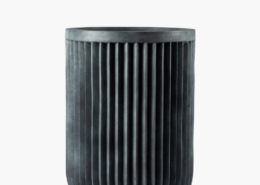 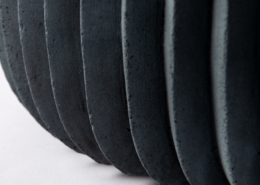 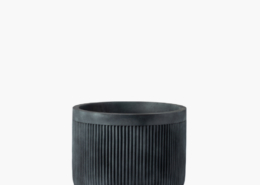 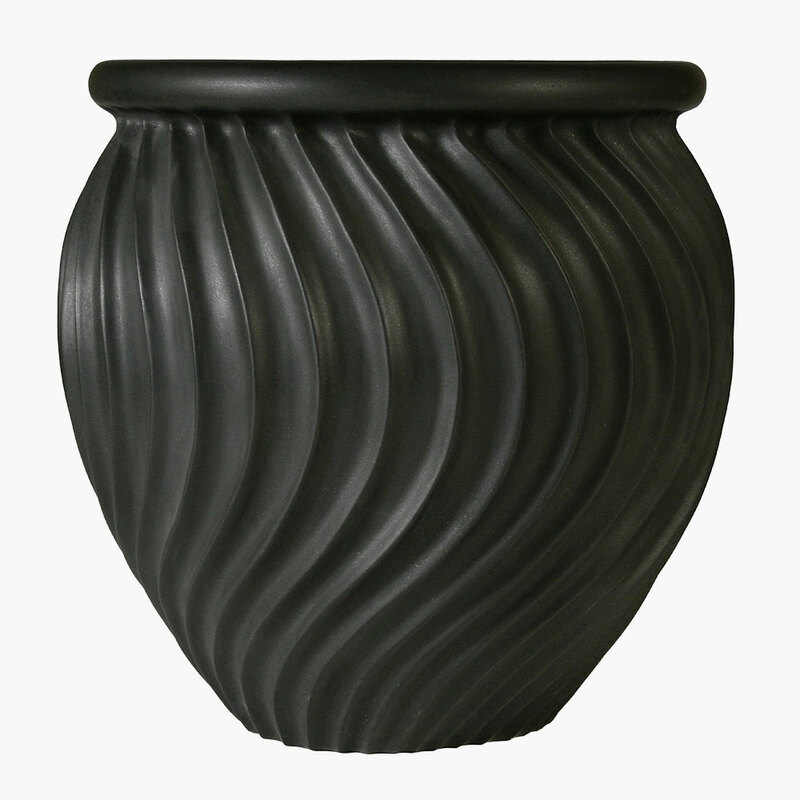 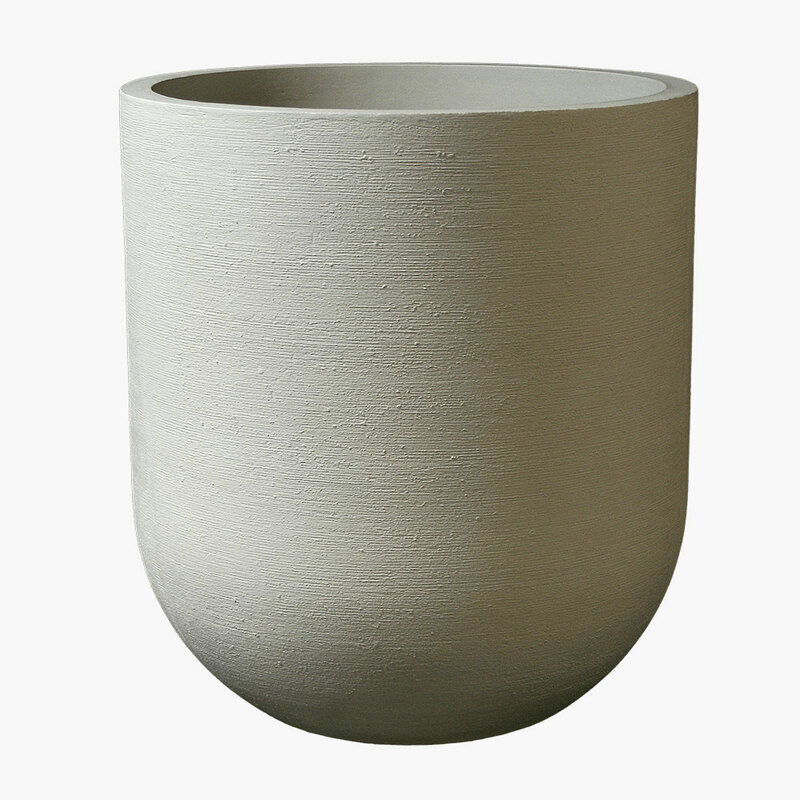 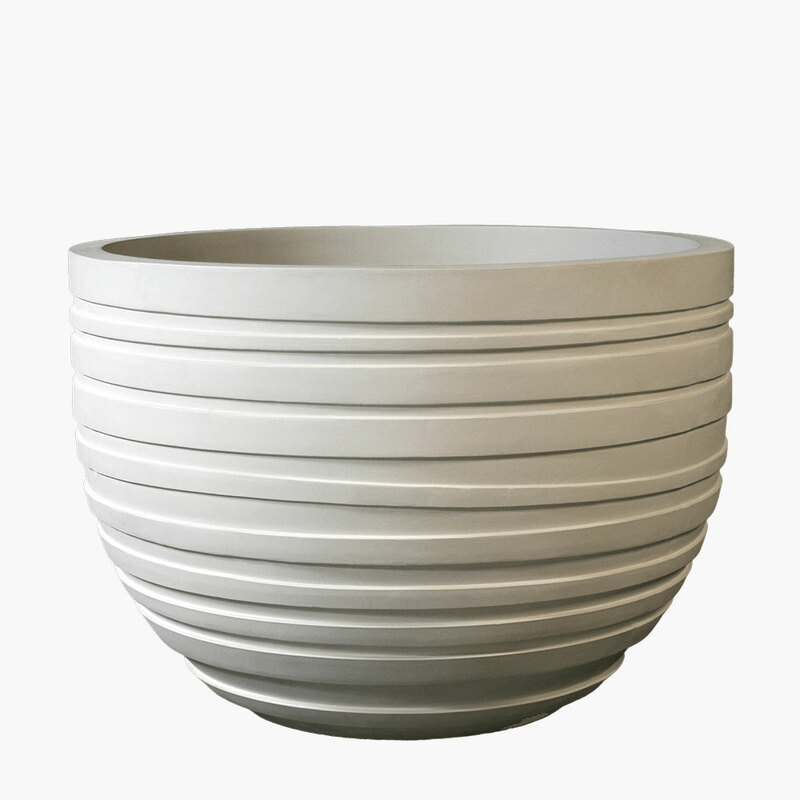 Able to withstand freezing conditions, parching heat, and other extreme weather without cracking, chipping, or splitting, our Cozzo planters are as sturdy in construction as they are elevated in style. 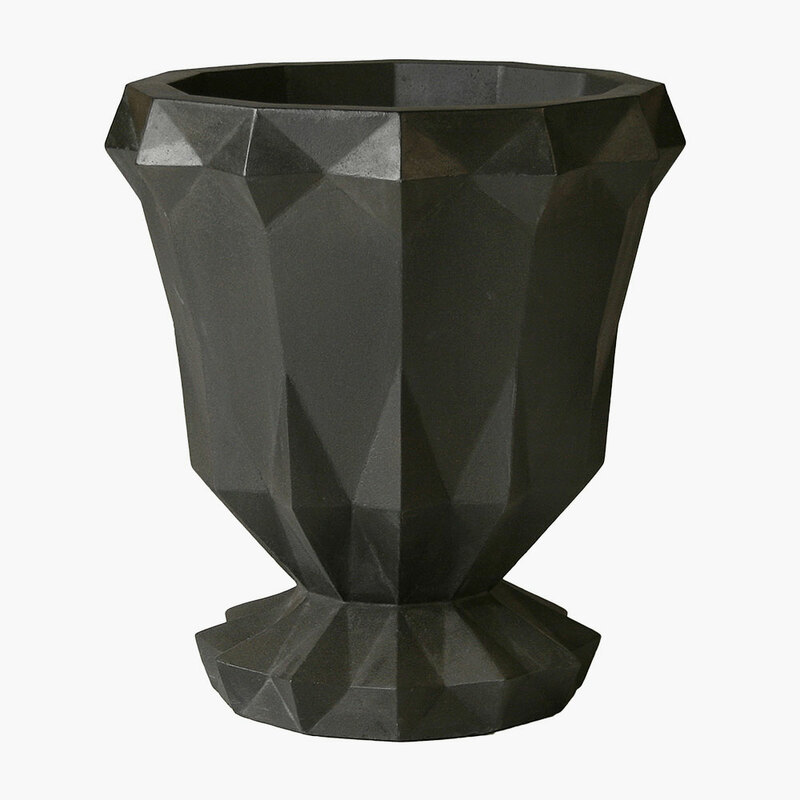 Place it individually or in a group of varying sizes for a variety of plant heights.